Today, people expect connectivity. 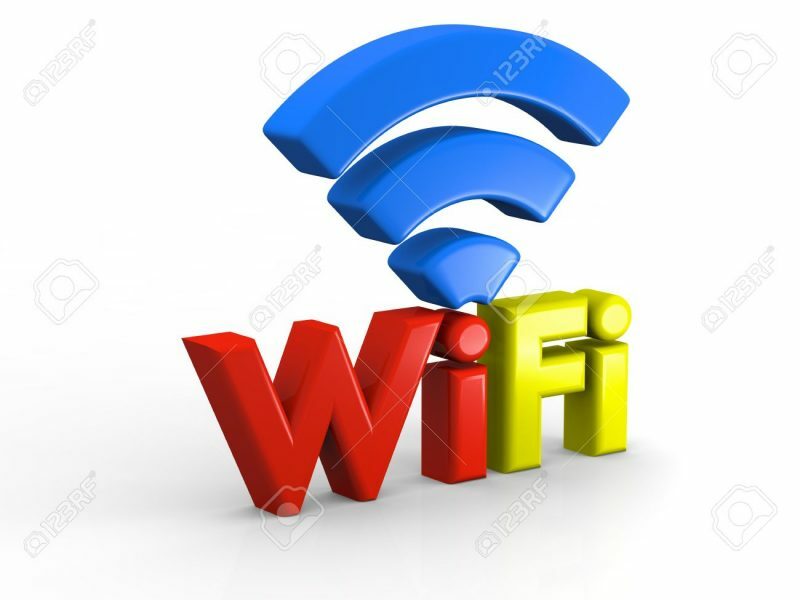 It is therefore with great pleasure that the Foundation announces the installation of a Wi-Fi network for the patients waiting at the emergency. We know patients and those who accompany them become irritated if they feel their time is wasted. Having access to the internet will give those waiting the ability to communicate with loved ones and friends, to catch up with some work or to simply pass the time. The patient experience is always a priority for the Foundation. When the wait is extra-long, the Wi-Fi service will go a long way in helping reduce patient anxiety.